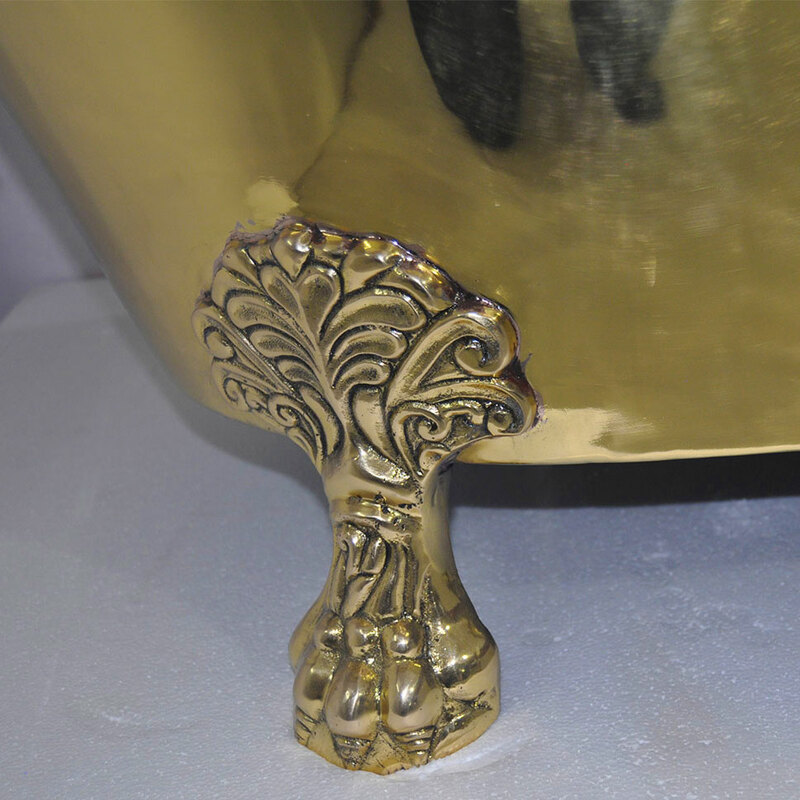 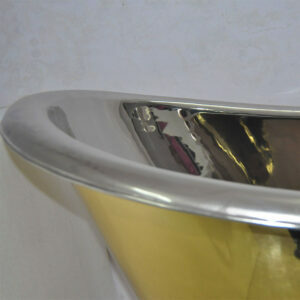 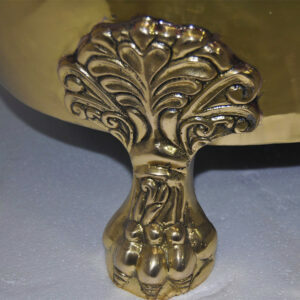 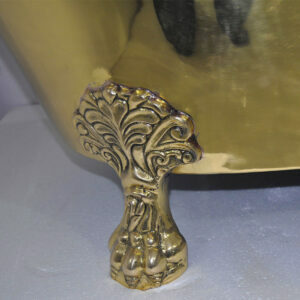 Nickel Inside Brass Outside Finish. 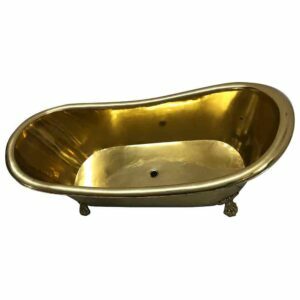 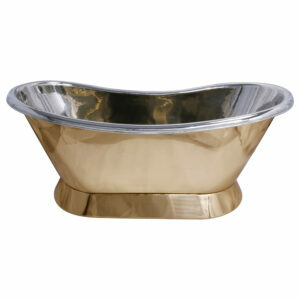 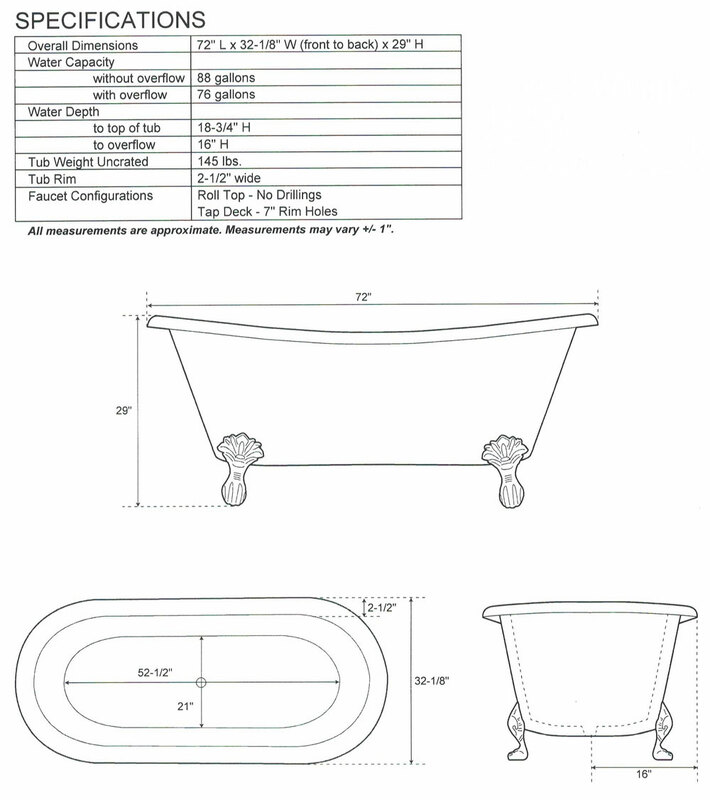 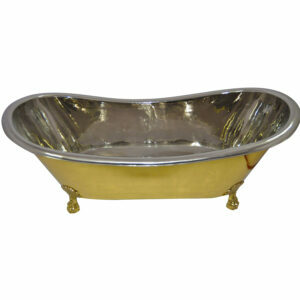 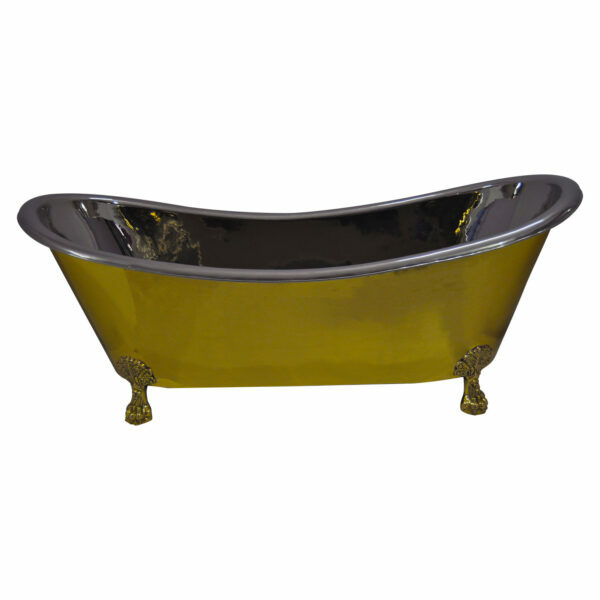 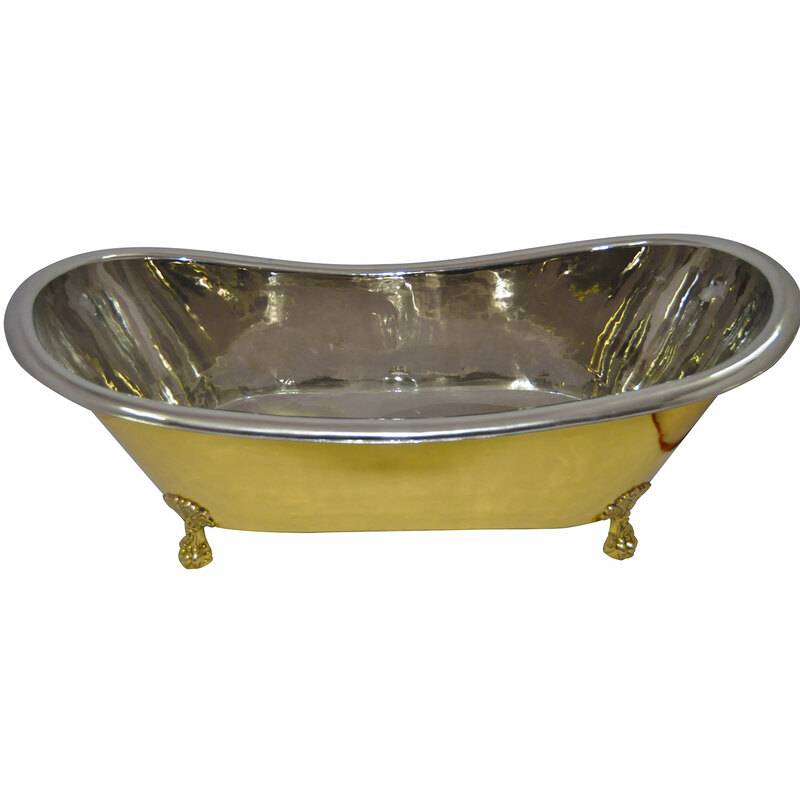 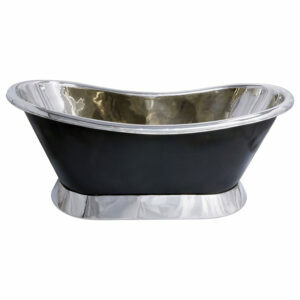 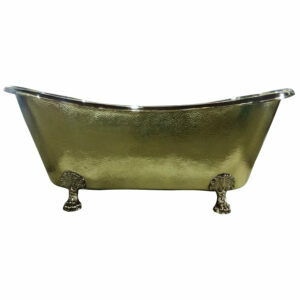 The Clawfoot Brass Bathtub Nickel Interior is a beautiful double slipper brass bathtub made to enhance the luxurious look of your bathrooms. 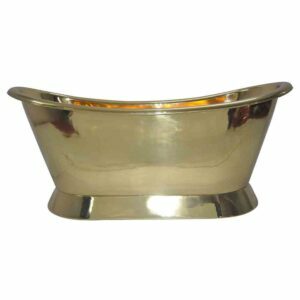 Pair this Clawfoot Brass Bathtub Nickel Interior with a matching Brass Sink with Nickel Interior to complete your bathroom look.